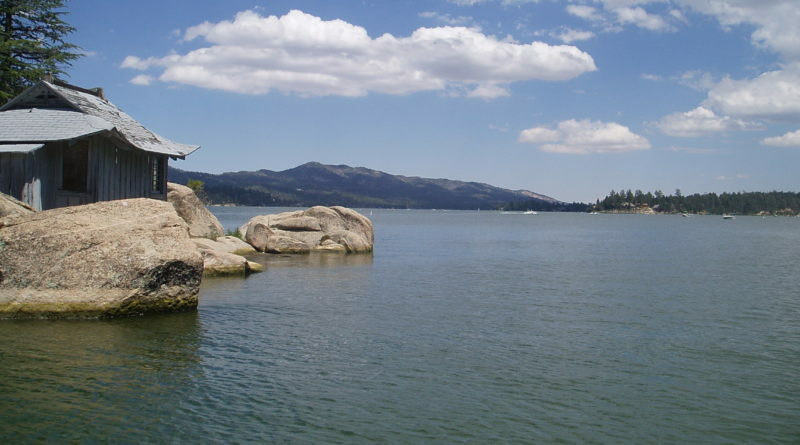 TROUT: The Eastern Sierra Nevada has continued to slow since the opener three weekends ago, but there are some good bites at Bridgeport Reservoir, June Lake, and Crowley, which has just gotten better daily since the opener. Not only are limits pretty common, but the quality of fish is very good. In Southern California, Silverwood Lake is still good but it was a little tougher to get a limit this week. 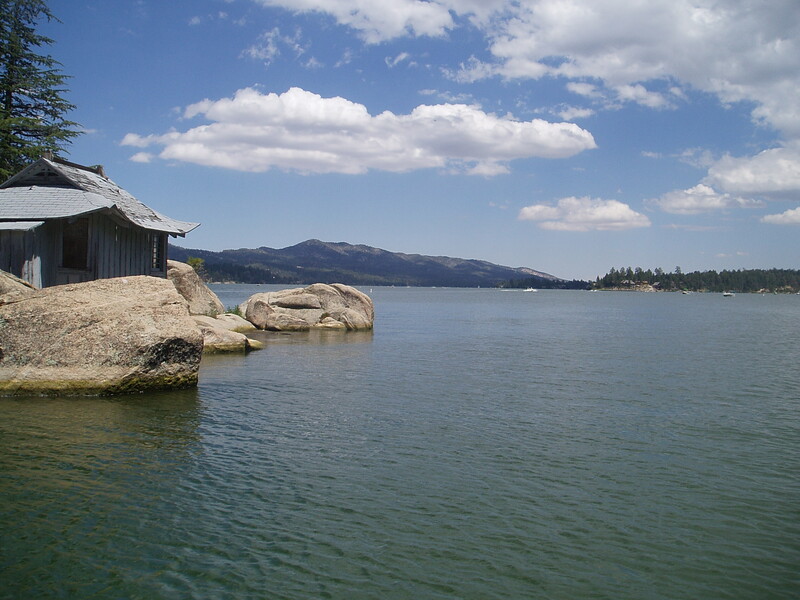 Big Bear Lake may be the best bet in Southern California thanks to holdover trout planted for the Hall Family May Trout Classic and a DFW plant this week. Jenks Lake and Cuyamaca are also producing a good number of fish. The urban bite is winding down with most plants over for the season. BLACK BASS: The bass action is good across the region with the bass out of the spawn and chasing baitfish. Top bets are Barrett Lake, which opened three weeks ago, Lower Otay, San Vicente, Skinner, Perris, Diamond Valley, Silverwood, Puddingstone, Piru, Pyramid, Castaic, Casitas, and Cachuma. On the Colorado River, the bites are pretty good in Havasu and Mohave along with the lower river backwaters. STRIPED BASS: The California aqueduct near Taft is still very good on frozen sardines and blood worms. The striper action was generally fair most other places this past week, with Castaic, Pyramid, Silverwood, Skinner, and Diamond Valley all fair, in about that order. All are producing quite a few fish for anglers targeting them with trolled flies or cut bait. The Colorado River’s Lake Havasu and Lake Mohave are both fair to good with good numbers and fish to 10 pounds. PANFISH: The bluegill and redear bites are getting hot all over the region. Top bets for bluegill and/or redear are Lower Otay, Perris, Skinner, and Diamond Valley. Lopez and Santa Margarita on the Central Coast are also fair to good for bluegill. Redear in Havasu are also starting to go crazy, and the whole Colorado River is getting pretty good. Few reports on hot crappie bites, but anglers might want to keep an eye on Cachuma, which reportedly had one limit with fish to two pounds, and Isabella, where one angler reported 11 fish to 1-8 for a hard day of fishing. Casitas has had a couple of nice fish reported each of the past three weeks on on live shad. CATFISH: Overall, still slow to fair catfish action across Southern California, but this is starting to turn around with some decent catches beginning at Skinner, Elsinore, and Diamond Valley. By far the best action has been on the lower Colorado River where both the channel and flathead catfish bites are really turning on. Flatheads to 30-plus pounds again reported in the past week.